Find out more about the motivation behind this site. My passion about providing women with resources and evidence-based data regarding birth, as well as the prenatal and postpartum periods, was sparked by my own birth journeys. 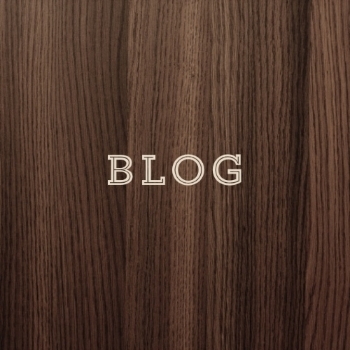 The blog features various topics regarding birth (and everything that comes before and after). My goal is to start a dialog about birth - to share experiences, stories, articles, jokes, and support. Every birth matters. Join the conversation regarding birth. Contact me with topics that you would like to learn more about, to share your birth story with us, or for general questions or comments.